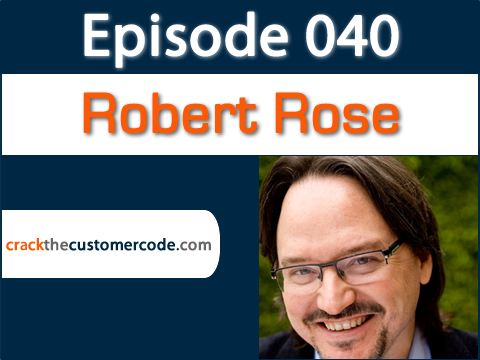 So far atoporek has created 71 blog entries. 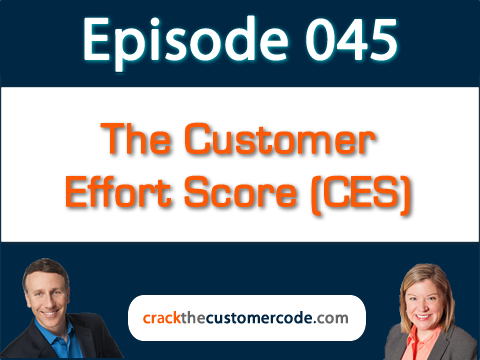 047: Why Does Customer Service Still Stink? 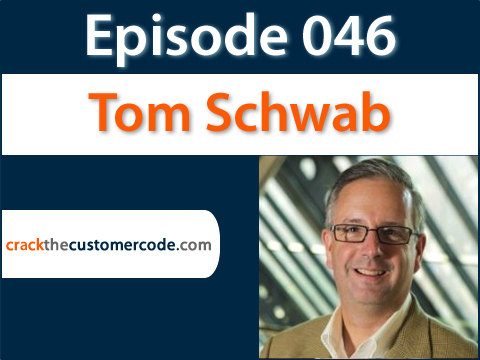 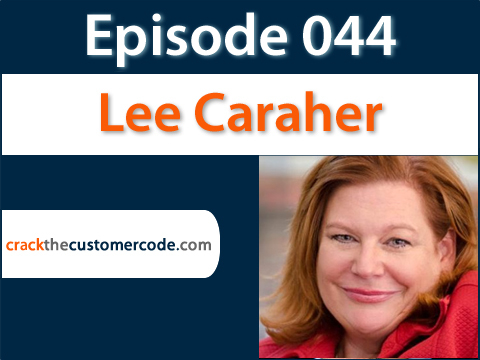 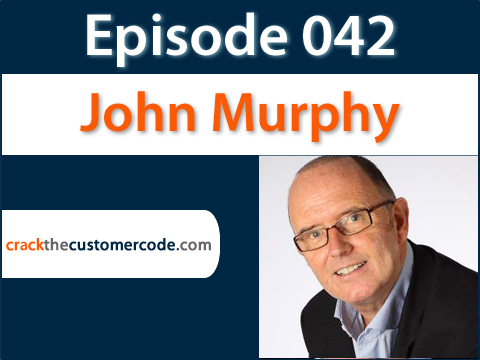 043: When Is it Okay to Hack Customer Behavior? 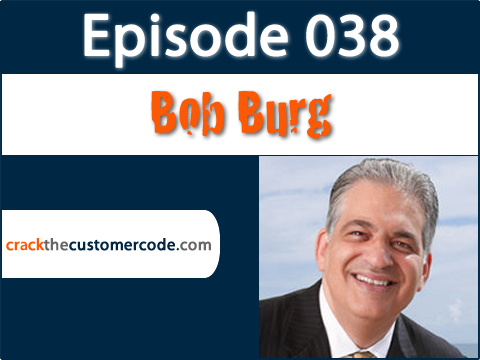 041: Does “Surprise & Delight” Work to Retain Customers?